The autoflowering version of one of the best strains ever. In Kannabia, they wanted to make this revision, with all their respect and affection. Critical has become the paradigm of the productive Skunk. Thay wanted to apply all this legacy of quality, flavour and production to one of their best Rudelaris genetics. This cross resulted in a genuine autoflowering that completes the whole life cycle (growth and flowering) in 70 days. 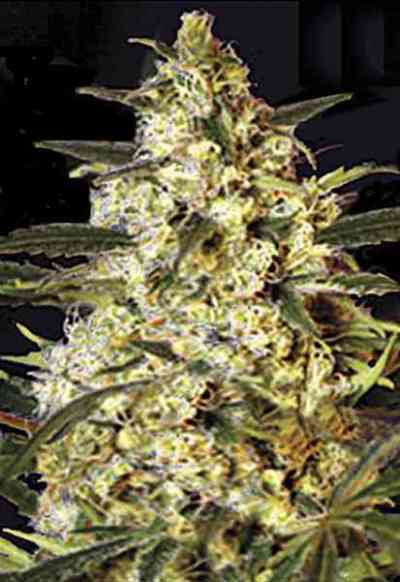 Kritic Auto produces compact heavy buds and has a penetrating, hot, Skunk flavour. 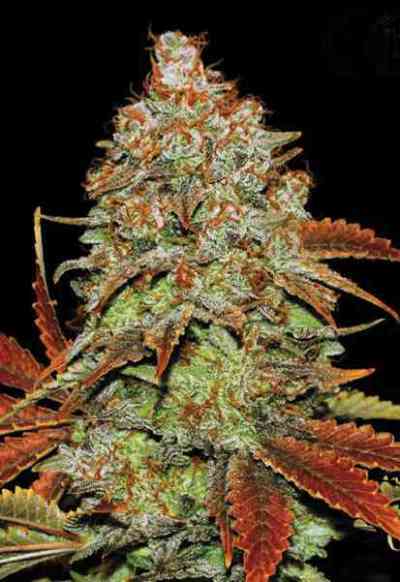 This plant has a high psychoactive content and produces a euphoric, stimulating effect. Outdoors, Critical seeds turn into big plants with more than 1 metre high that can reach harvests of 120 gr per plant.